Baillie Lumber's facility in Tennessee is known as Graham Lumber Company. 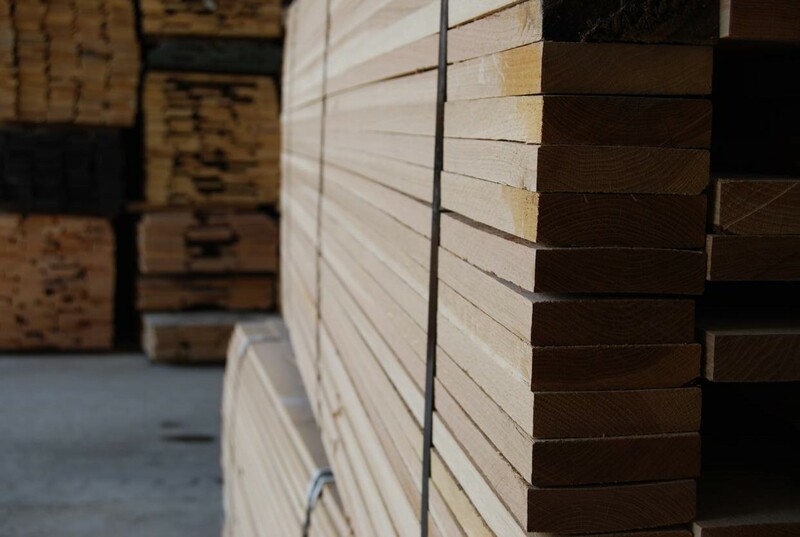 At the Graham Lumber facilities we manufacturer some of the best hardwood product in the world. Our goal to develop lasting relationships and high-quality products. Graham’s three production facilities produce some of the finest White Oak anyone could ask for. We also produce some of the finest Red Oak in the Southern Appalachian region along with Poplar which our customers feel is some of the best for color, lengths, and widths in the industry. 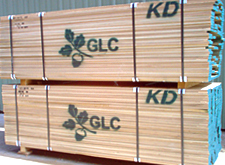 From Green Lumber utilizes three different production facilities to meet our customers ever-changing needs. To learn more about Graham Lumber Company click here.